Today is the day when the first of the Duggar children and in-laws hits the big 3-0 milestone. 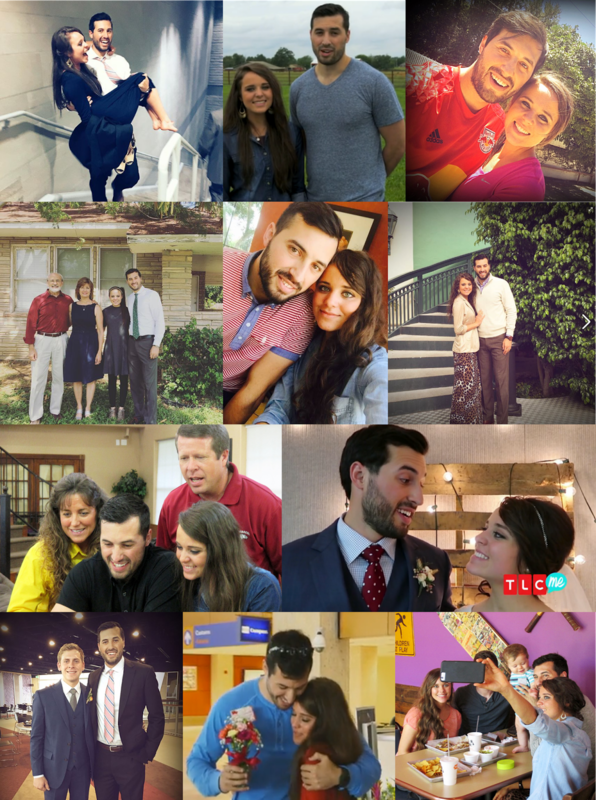 Happy 30th birthday, Jeremy Vuolo! Jinger and Jeremy are six years and three months apart in age. Have a blessed birthday Pastor Jeremy! Happy Birthday Jeremy, hope you have a wonderful day. Wishing you a very Happy Birthday Jeremy. Happy 30th Birthday Jeremy, hope it's a great one. Jeremy, hope you have a great Birthday, all the best! Best Wishes on your 30th Birthday Jeremy. Hoping we don't get a family congratulatory message. So far, so good! Well, if there is one, no one is twisting your arm to watch it. I hope he has a wonderful birthday. Always a special day your were given earthly life. The Lord loves you and your work for him. Happy Birthday Jeremy! Have a great day! Happy 3oth Birthday Jeremy! Hope you have a wonderful & blessed day with family and friends! God Bless you and your family! Jeremy and I share the same birthday!! Happy Birthday!! Happy 30th Birthday Jeremy! How special to celebrate your birthday with your new bride. The two of you are adorable! We love your zeal, passion and love for God! The two of you have commited your life to serving God. Your example and testimony gives tribute to a God that is not "legalistic" but a God who loves us so much that He sacrificed His only Son that through faith we might know Him for eternity. It is NOT about the external it is about the heart and faith! The two of you exemplify God's love. May God richly bless the two of you as you continue to serve Him. Happy, Happy 30th Birthday. May God's work be done through your life and the ministry you have yielded to Him! Happy Birthday Jeremy, love you and Jinger, your an amazing couple.